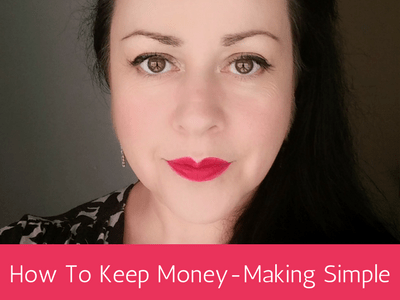 Let’s talk about how to keep money making simple. Let’s keep it easy and true to you. 1. As with anything in life you get what you believe so the first thing I want you to do is check in with your beliefs about money right now! Are you feeling worthy of receiving money? Money is an energy and like matches like. 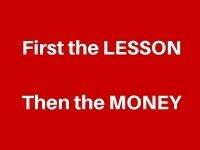 Raise your energy, thoughts and beliefs around money first and foremost. If you want more money, act like you want more money and value yourself. 2. Offer to help someone with your product or service. What need does your service meet for someone? If there is no need for what you are offering you can’t sell it. Make sure your offer matches people’s needs and fixes a problem for them. 3. How good is your product or service? Do you know it it could be better? (Then get to work on improving it!). 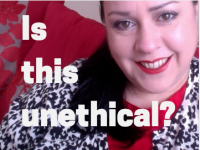 Why should people buy from you and not someone else? 4. Sell. Sell. Sell! You can have the best product in the world but if no-one knows about it, then you won’t make a cent. Have confidence in yourself, assert your right to make the money that you want, and market your offer – ask people to buy it. 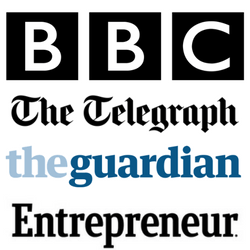 I challenge you to track how many offers you make every day and to try and increase that rate – and then track how much money you make. To get back to basics – offer more, sell more. Don’t look for ‘rules’ and systems. Make your product/service the best you know it can be. Make sure it helps someone. 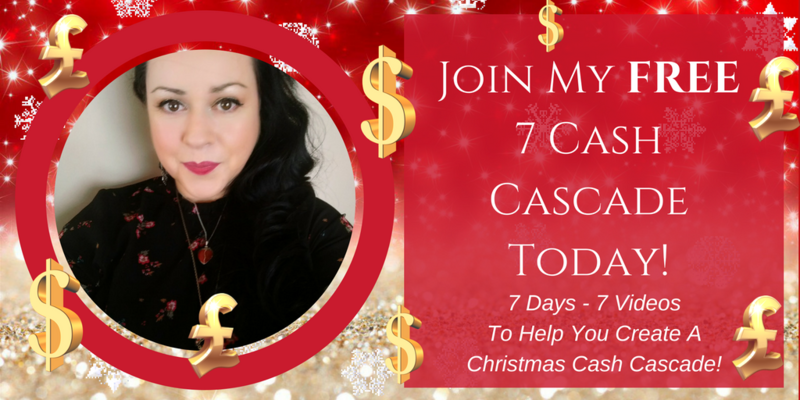 I want to invite you to take part in my FREE 7 Day Christmas Cash Cascade!! 7 Days – 7 Videos to help you cause a cash cascade! 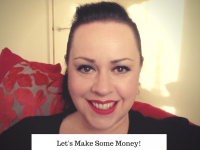 I’m sharing EXACTLY what I do to create a cash cascade in my business and how YOU CAN DO IT TOO. Every day you’ll receive a new training video from me with Cash Cascade ideas and how-to’s so you can put it all together to create YOUR personal Cash Cascade! Don’t miss out! Begin today!